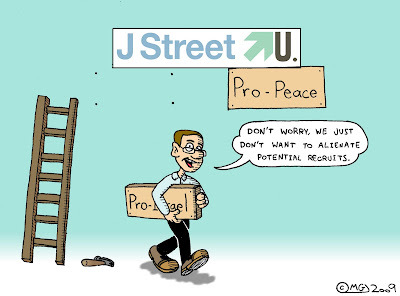 The Post re-used this cartoon as an illustration for an article in the Magazine section, captioned: "Why hide a pro-Israel position simply to attract more college students?". To say I was surprised would be an understatement. And for some reason I vaguely feel like complaining about this to someone. I'm a 22 year old white Jewish male living in the Holy Land (no, not California). I'm a fan of the New York Mets and like to draw & write creatively. Storyboards for "The Tortoise and the Hare"